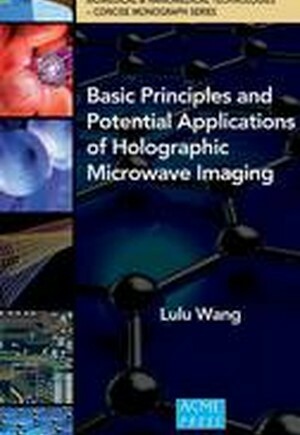 This monograph offers comprehensive descriptions of the most important principles so far proposed for far-field holographic microwave imaging- including reconstruction procedures and imaging systems and apparatus- enabling the reader to use microwaves for diagnostic purposes in a wide range of applications. This hands-on resource features: A review of the existing medical imaging methods-including theory, apparatus and challenges, introducing some new medical imaging techniques. A review of the existing microwave imaging techniques-including theory, apparatus, medical applications and challenges, written from an engineering perspective and with notations. Currently proposed holographic microwave imaging technique including reconstruction procedures and imaging systems and apparatus-enabling the reader to use microwaves for diagnostic purposes in a wide range of applications. A discussion of practical applications with detailed descriptions and discussions of several specific examples (e.g., imaging dielectric object, small inclusion detection, and medical applications). A conclusion of the proposed holographic microwave imaging technique and discussions of future research directions."